This process was one of the hardest things I’ve ever done in my life. It was also one of the most rewarding. I’ve found myself for the first time in my life. I hope the skills and awareness I’ve gained from the process will enrich my life for all the glorious years to come. 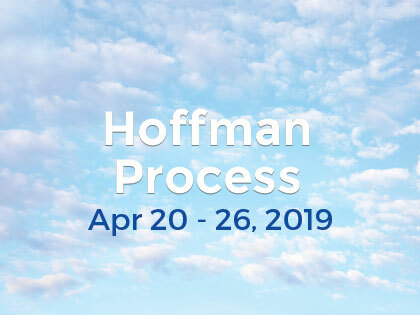 I can’t thank Hoffman enough for guiding me through this journey and helping me find my light.